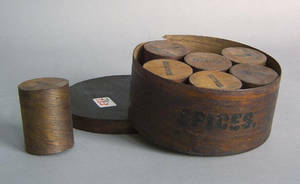 Bentwood "spices" box with 7 interior canisters. 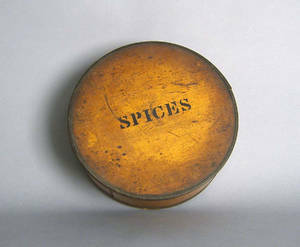 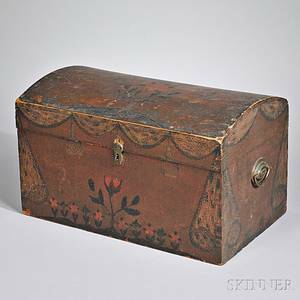 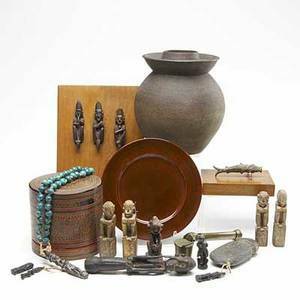 Archived auctions similar to Bentwood "spices" box with 7 interior canisters. 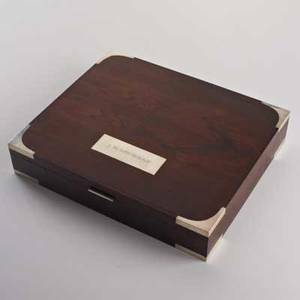 Arts & Crafts walnut storage box with compartmentalized interior with diamond and barber pole inlaid top together with another storage box and 3 inlaid dresser boxes. 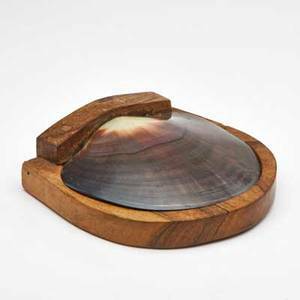 Alexandre noll (attr. 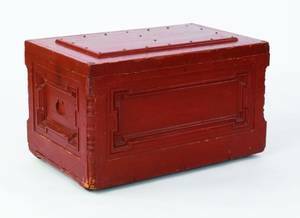 ); hinged box with two interior compartments, france, ca. 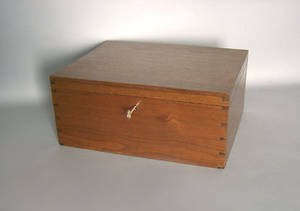 1950; rosewood, shell; unmarked; closed: 2 1/4" x 8" x 6 1/4"